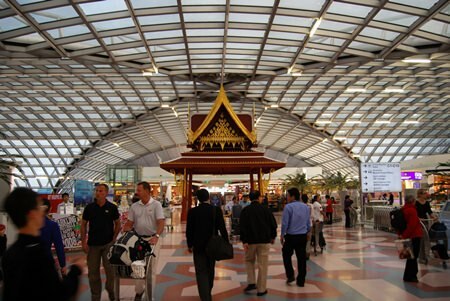 BANGKOK, 9 June 2014 The Director General of the Department of Civil Aviation believes that both aviation and tourism in Thailand will largely recover during the upcoming high season starting in October this year. The Department of Civil Aviation Director General Voradej Harnprasert commented that during the political turmoil from October 2013 – May 2014, and before martial law and the coup d’etat took place, the number of normal service flights had reduced by only 5% while the number of charter flights saw a reduction of more than 5% with some flight cancellations. Overall the number of incoming passengers decreased by around 10 – 15%%. 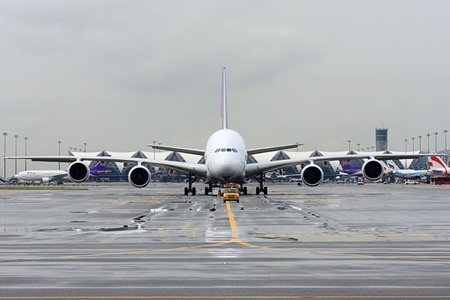 Among all nationalities, the number of Japanese passengers declined by up to 50%, however, those travelers of Chinese and Russian origin remained at normal numbers partly because it was the off-season period when the number of tourists is always lower. Relevant agencies are attempting to adjust to and closely monitor the changing situation. 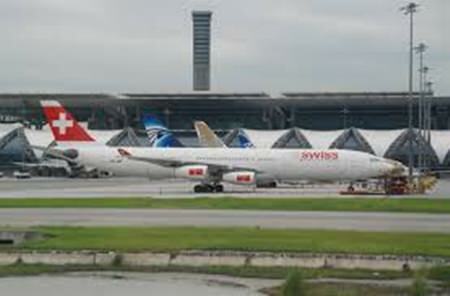 Moreover, the number of flights and passengers is strongly expected to return to normal numbers from this October.